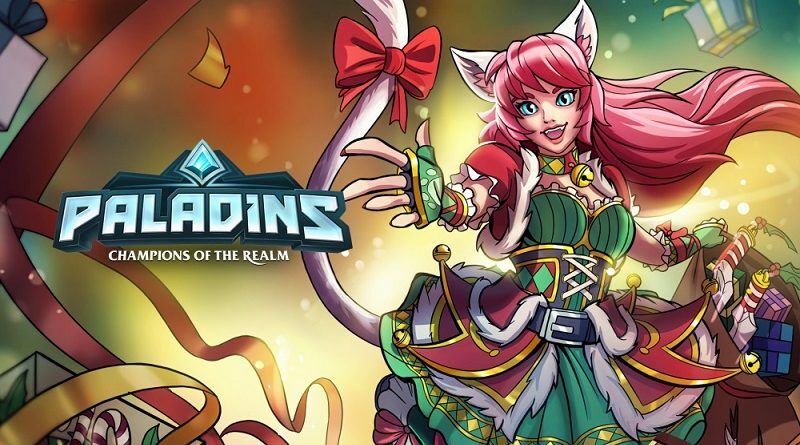 How to download updates for Paladins for the Nintendo Switch? Patch notes can be found on this page! The follow skins have been added to the Esports Chest, obtained from watching select eSports broadcasts on mixer.com/paladinsgame.